We've put together some summer Modkid favorites for our next sew-along. Now it's up to you which one we sew!!! 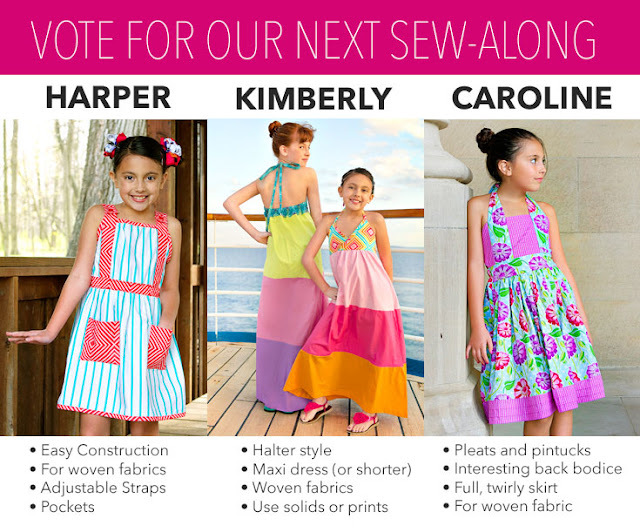 Vote for our next sew-along! !